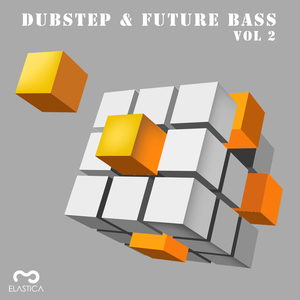 It's time for the second helping of Elastica's Dubstep & Future Bass instalments, and it was about time seeing as we were pretty damn pleased with their last efforts. Instead of simply chucking in already known artists from around the globe, Elastica has once again chosen to represent the streets and give fledgling artists their time to shine - we support this 100%. If you're looking for a below-radar compilation of UK music that doesn't quite fit under one category, then this stuff is for you. Be it house, techno, dubstep, this is pure hybridism at its finest.